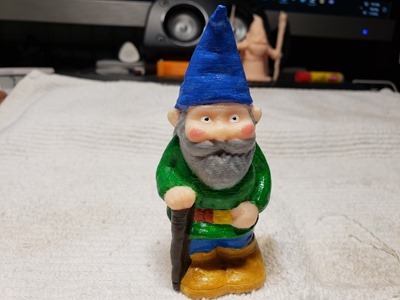 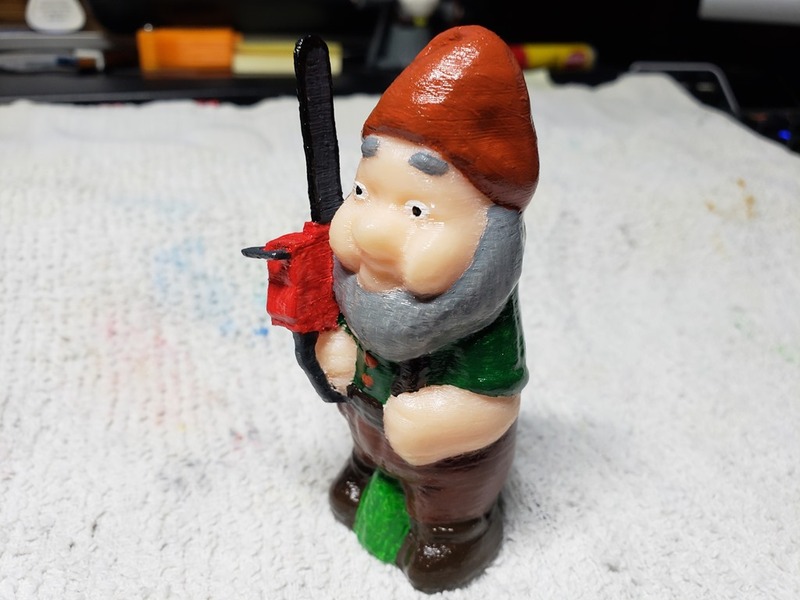 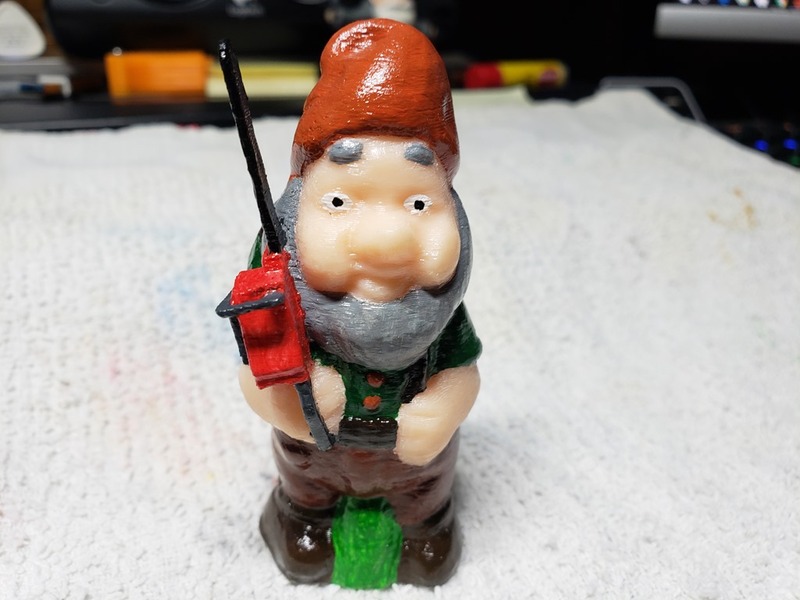 A lumberjack gnome? 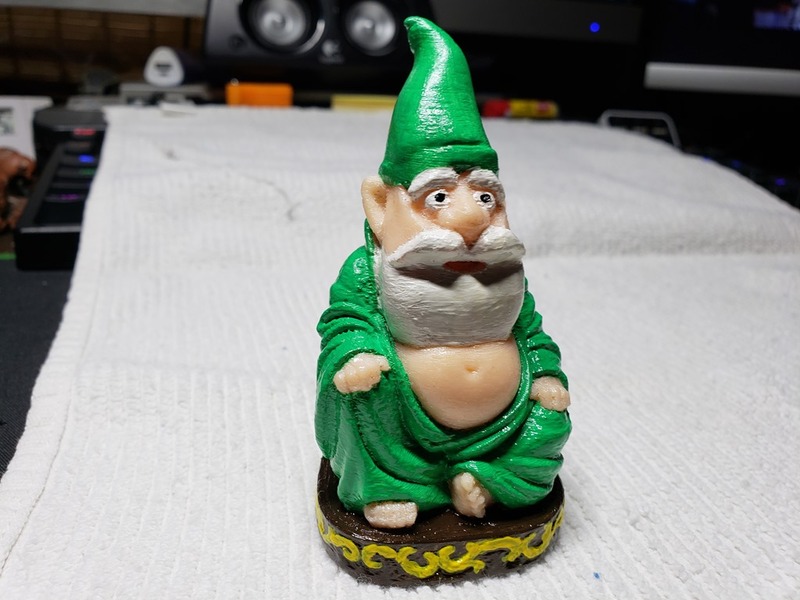 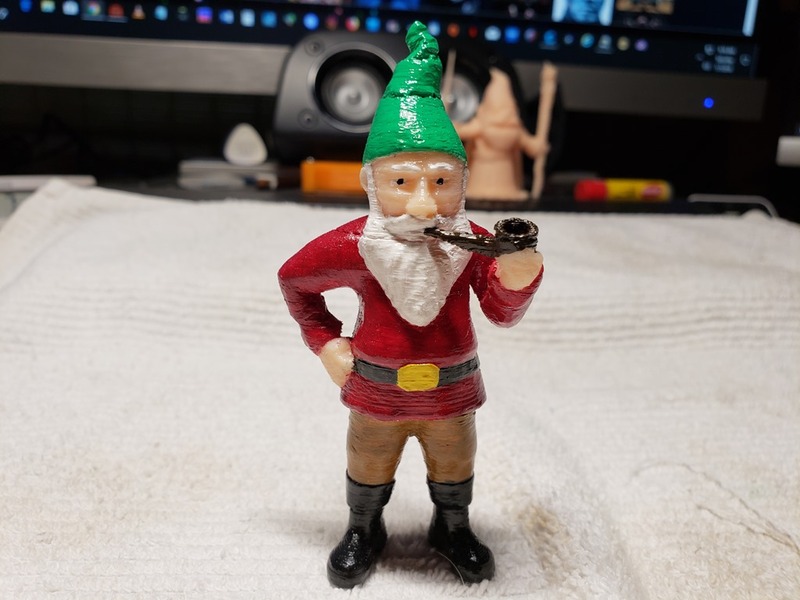 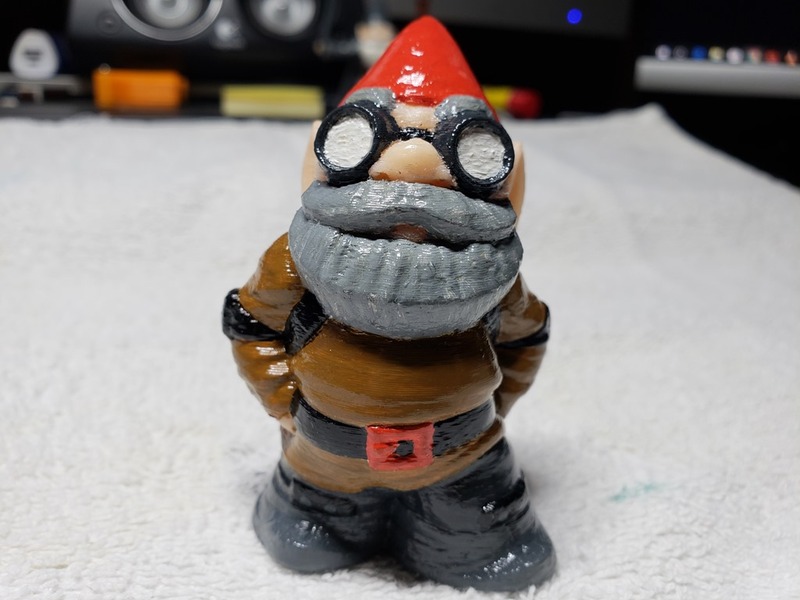 Or LumberGnome? 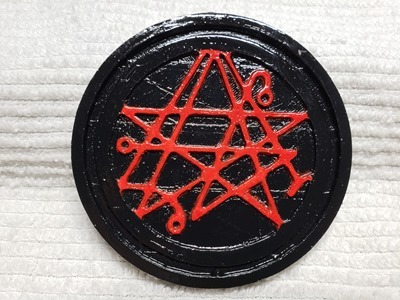 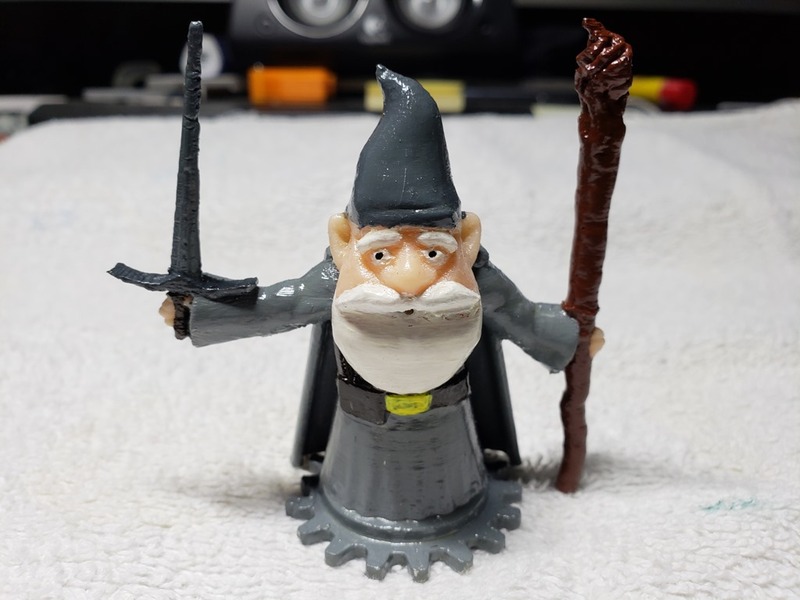 Yeah I printed it and painted it, could be better, I forgot to turn retraction back on… oh well..